Dr. Moskowitz grew up in Brighton Beach, Brooklyn, and graduated from Lincoln High School. He earned his Bachelor of Arts degree at Brooklyn College. He then went on to New York University Dental School to earn his DDS degree. The next step of his training was a General Dentistry Residency at Long Island College Hospital. 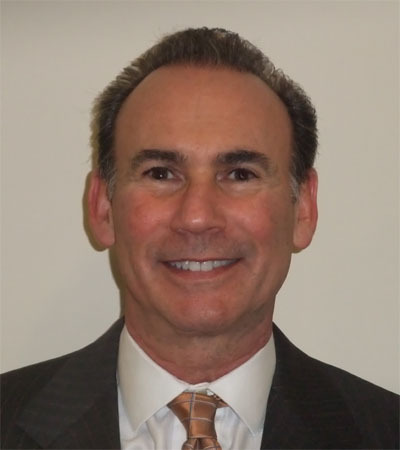 Dr. Moskowitz opened his private practice in Matawan, on Route 34, in Pine Valley Plaza. In 1999, he moved into his present location on Route 34 in Aberdeen. Dr M. enjoys boating, fishing, and has just begun playing golf (look out if you live near the fairway). The rest of his free time is spent with his wife Karen and their 5 children and grandchildren. William Moskowitz, DDS, is a unique kind of dentist. He takes a gentle aproach, easing any concerns you may have by providing valuable patient education. He listens so he can best understand your particular needs. He strives to provide the highest standard of personalized dental care using his skilled training in the latest advances in dental technology. His many hundreds of hours of continuing education has earned him the degree of Fellow of the Academy of General Dentistry (FAGD). Dr. Penner was born and raised in Marlboro, NJ. Following his graduation from Colts Neck High School he went to University of Wisconsin to receive a Bachelor of Science degree in Biology. He then pursued his dental education at University of Stony Brook School of Dental Medicine, where he received his doctorate. 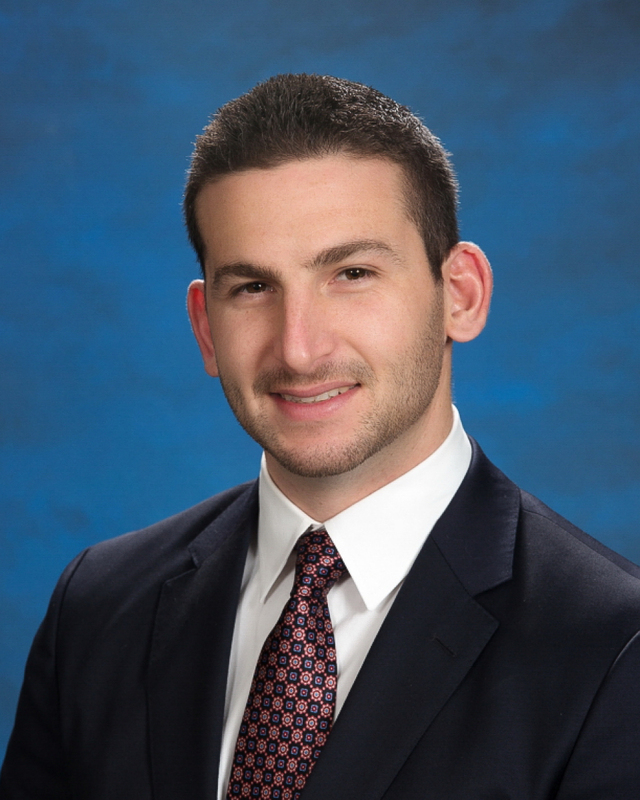 Matthew completed a year of General Practice Residency at Newark Beth Israel Medical Center where he received advanced training in restorative and surgical dentistry. Matthew is passionate about community service and has been on outreach trips to several states as well as Jamaica to provide dental care to underserved populations. When Matthew is not busy practicing dentistry he enjoys traveling, golfing, and relaxing at the local beaches.